" There's a simple secret for creating motivation, instantly, any time you need it... "
How can you reach your long-term goals without losing your spark along the way? 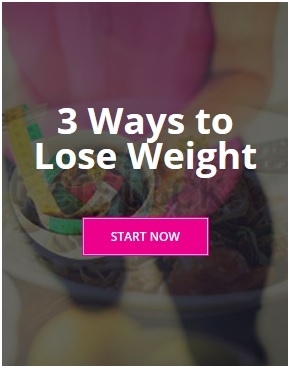 How can keep the weight off forever without going back to your old ways? What is the secret to doing the right things consistently, day after day, and stay lean for life? The answer, in one simple word, is Motivation. Motivation carries you over rough patches and makes you stronger than temptation. When you first started Food Lovers Online, you had specific reasons for signing up. It may be that you wanted to have more energy for your kids, or to lower your blood pressure. Maybe you were tired of feeling like you’d lost control or that your weight holding you back from doing and getting the things you wanted. Any time you lack motivation, get out a piece of paper, think back to that time and write down all the reasons that motivated you to start Food Lovers Online in the first place. Feel free to add any new WHYs that you can think of ― reasons why you want to lose even more weight than you already have. Then, repeat this exercise every few weeks. It may be somewhat painful to bring yourself back to that emotional place, but it is crucial to reconnect with your motives ― your WHYs ― as frequently as possible. Internalize them. Make them a part of your thoughts throughout the day, every day. Doing so will help you to create powerful motivation.